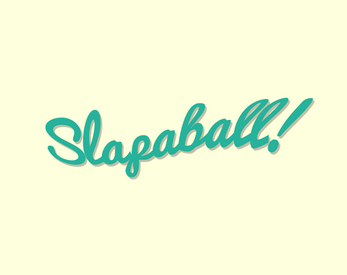 Two player slap-happy action! 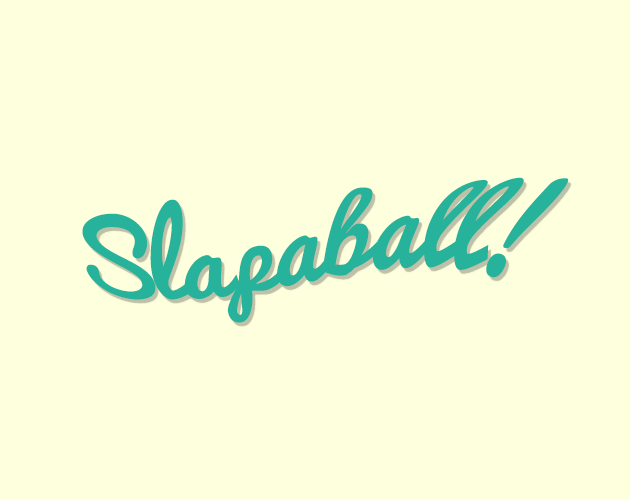 Slap-able ball and players! Get the ball in your opponent's goal! Or just slap each other silly! Made in three-ish hours!